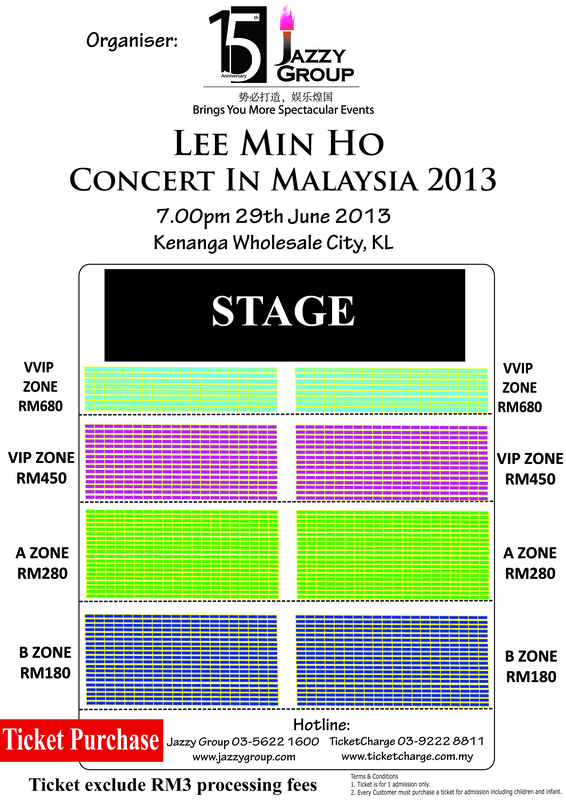 To all Minoz out there, the wait is over as Jazzy Group is back with another much anticipated event, Lee Min Ho Concert in Malaysia 2013. With the release of Lee Min Ho’s special album, the actor – now turned singer – will head to 10 countries, namely Korea, Beijing, Taipei, Bangkok, Osaka, Tokyo, Malaysia, Shanghai, Myanmar and Hong Kong, for his live world tour, which will ultimately end in July. Rather than a full-fledged concert, Lee Min Ho’s concert will be conducted in a hybrid format – with elements of both songs and chat sessions. Since the main purpose of this album is undeniably to thank all Minoz who’ve been continuously supporting him, at every leg of his world tour, he will specially prepare a song that has not been released officially or performed elsewhere, to make every stop as special as possible. 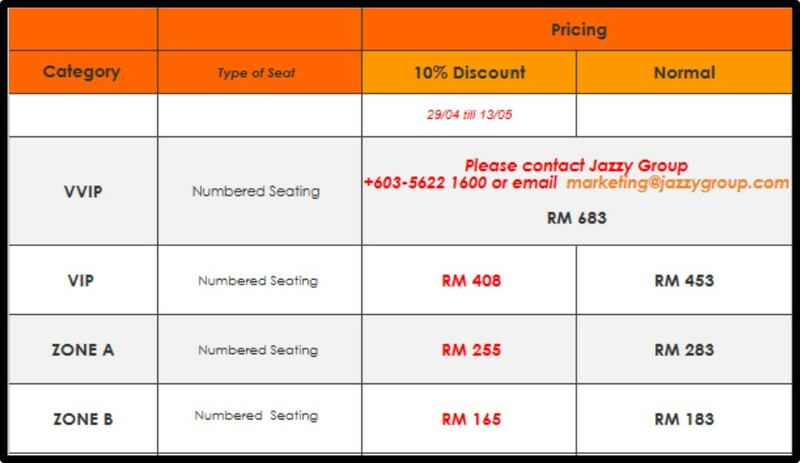 Stay tuned to Jazzy Group’s Facebook or Twitter and Official Radio Station One FM & Hot FM for latest updates on Lee Min Ho Concert in Malaysia. To all Minoz that have been wanting to catch a glimpse of this charismatic individual, hurry and purchase your tickets now! ← (x)clusive! : Monday Blast! – WIN! Lunafly Showcase and Sheng Siong Show tickets!